Two weeks to go until my deadline to submit the manuscript to my publisher Pen and Sword Books. Working hard now on the final edits, captioning photographs, writing my ‘author’s introduction’, checking my format against the ‘House Style’ rules. Have had final formal interview with Joe Stirling this week, it was a difficult and quite emotional moment saying goodbye, knowing that I will not see him again until after I have submitted the 90,000 words. As of this moment the manuscript is at 106,000 words so just a few to lose over the next ten days or so. Wish me luck, there could be some burning of midnight oil ahead. Will keep you all updated…. 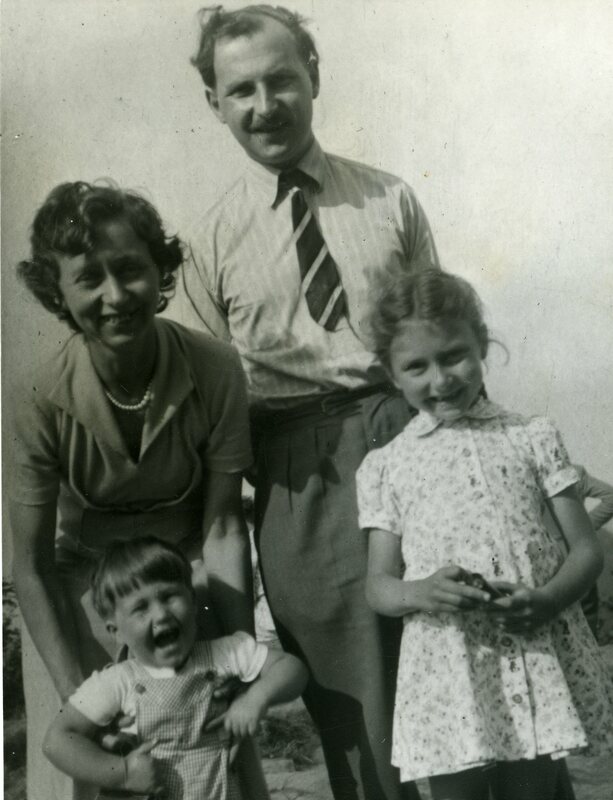 Joe, Jean, Jane and Ian in early 1950s.